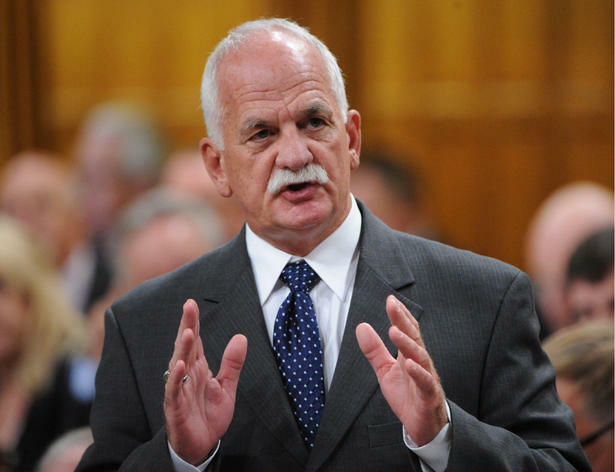 Earlier today, Canada's Public Safety Minister, the Honourable Vic Toews, announced that all non-Christian chaplains in federal penitentiaries would have their contracts cancelled and that all chaplaincy services would be provided by the remaining Christian chaplains. The following is my email to Vic Toews, with copies to Prime Minister Stephen Harper, Opposition Leader Thomas Mulcair, and my local Member of Parliament, Tom Lukiwski. 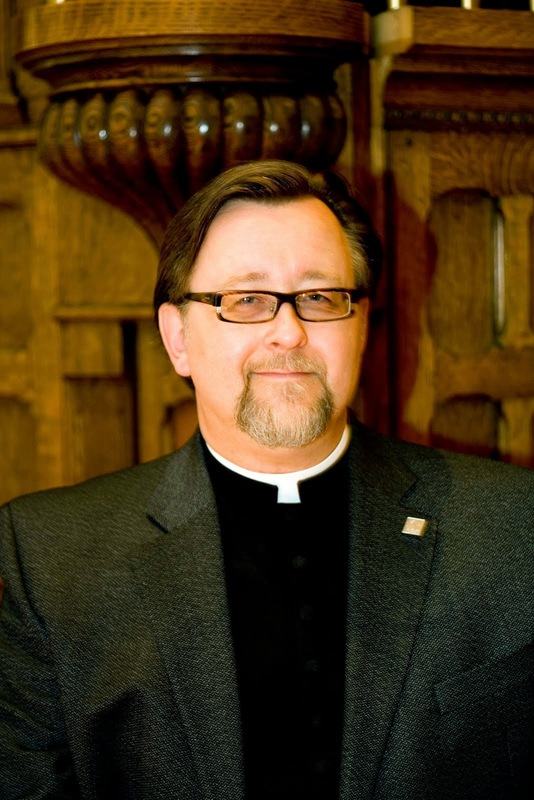 As a Christian and as a priest, I am writing to object in the strongest possible terms to your frankly bigoted decision to eliminate all non-Christian chaplains from Canada’s prisons. In announcing this decision, you properly state that it is not and should not be the government’s place to pick and choose among religions, yet it appears you are too addled to realize that this is precisely what you have done. What other religious tests do you intend to introduce in so arbitrary a fashion? Will you start banning Christian clergy from denominations which don’t hew to your personal views on abortion or capital punishment or human sexuality? 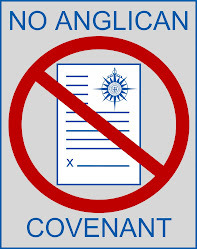 Will United Church or Anglican chaplains be the next to be banned because they do not conform to your religious practices? If a state with a predominantly Muslim population had arbitrarily axed Christian chaplains, you and your colleagues would be shrieking blue murder. It appears you need to be reminded what Jesus had to say about hypocrites. Ironically, Mr. Toews is a Mennonite whose family came to Canada to escape religious persecution. My wife's proud of her Mennonite heritage. She is deeply ashamed of Vic Toews, thinks he betrays everything Mennonites have stood for, things like pacifism and helping others without conditions. She remembers in the sixties, the older Mennonites generally liked the hippies--oh, they weren't sure about some of what they were into, the drugs and whatnot, but they were happy that the hippies believed in peace and natural food, often liked Jesus, and seemed positive and sincere, so didn't demonize them over little differences. The Mennonite spirit never seems to have been about rejecting or hating anyone different; Toews is an embarrassment. Heartily supporting you in this. May we never forget the brutal history that gave rise to this vital freedom. Bravo, Malcolm, I fully agree with you and thank you for taking the time to write such an eloquent and passionate letter to Vic Toews. I hail from his home province of Manitoba. Many of us here are embarrassed by his pettiness, small-mindedness and bigotry. re: "Contracts of part-time chaplains in federal prisons won't be renewed"
I must question why the Winnipeg Free Press buried this new federal government policy within the Faith section. I also question why the most damning statement of this story reported in other news media, "Inmates of other faiths, such as Muslims, Sikhs, Buddhists and Jews, will be expected to turn to Christian prison chaplains for religious counsel and guidance, according to the office of Public Safety Minister Vic Toews, who is also responsible for Canada’s penitentiaries", was missing from the Winnipeg Free Press article. This decision by Canada's Public Safety Minister feels like a kick in the pants to people who are at the lowest point in their lives -- and being convicted and landing in prison is surely that for most convicts -- at least to those inmates who are not of the CHRISTIAN faith. Anything -- whether faith-based or psychological -- that offers prisoners some personal insight, a way to take personal responsibility, some hope for the future, and a way for them to make positive changes in their lives to become better people and better citizens -- is worth more than its weight in gold. Chaplaincy is good for the inmates and good for society, as well. When a prisoner is seeking spiritual guidance, he or she wants someone they can trust to deliver the spiritual wisdom of their SHARED faith, someone who is thoroughly familiar in its its teachings, someone they can relate to in terms of their shared faith. Vic Toews' mean-spirited decision deprives prisoners of access to religious support and, potentially, healing in THEIR OWN FAITH TRADITIONS... be it Aboriginal spirituality, Hindu, Buddhist, Sikh, Muslim, or Jewish. This decision by Vic Toews to axe all the part-time chaplains is certainly NOT for the insignificant amount of money it will save. In fact, this stupid, short-sighted and discriminatory decision will end up costing the citizens of Canada much more than it saves, because it will deservedly bring about a Constitutional challenge. It is not just the cynical who suspect that the reason our Safety Minister, Vic Toews, would make such a religiously intolerant decision is that he gambled that not too many Canadians would give a fig about the rights and freedoms of convicted, incarcerated criminals. Perhaps Toews' assumed that this decision would be buried within the Faith pages of Canadian newspapers, as it was within the Winnipeg Free Press. I've created an Avaaz petition that addresses this assault on religious freedom. Please consider signing and forwarding. Thank you! By way of follow up. Almost immediately, I received an autogenerated email from NDP Leader Thomas Mulcair's office, thanking me for writing and indicating that, due to the volume of emails, it may take a few days to respond. I got a fuller response today, fully supporting my criticism. Yesterday I received a form response from Prime Minister Harper's office. It didn't address the issue, but indicated it was being forwarded to Minister Toews's office for a response. To date, nowt but crickets from Minister Toews. No profound comment from me, just a quick note. As a former student with an MA in religious studies and a love of all things political and betwixt religion and public policy, I really enjoy reading your blog!